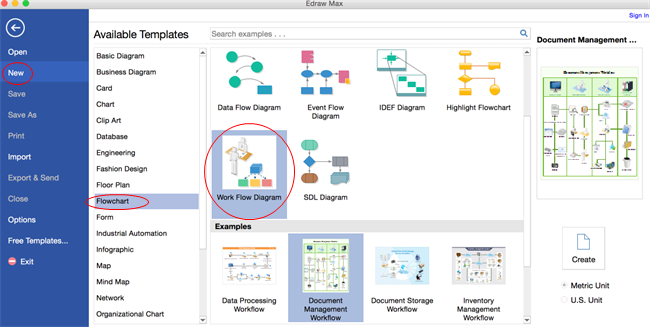 Create stunning workflow diagrams on Mac super easily. This tutorial shows you how to create workflow diagrams fast and funnily. Open a blank canvas and the libraries including shapes needed for creating Workflow Diagrams for Mac OS X. 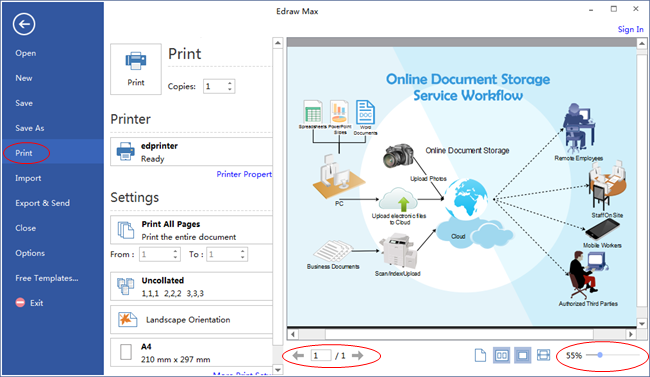 On the File menu, point to New.-> Click Flowchart, and then double click the icon of Workflow Diagram. Drag and drop shapes from the left libraries onto the canvas to represent actions, people and objects of the process. You can use Same Size tool under Home tab to make several shapes the same size quickly. 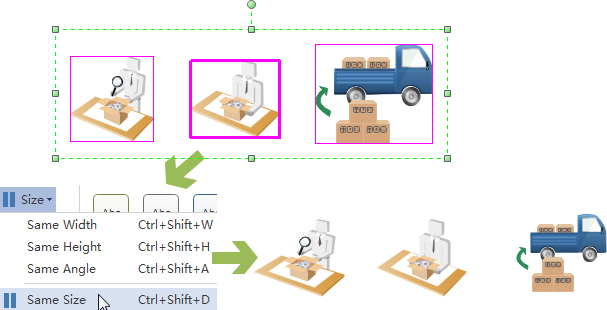 The built-in workflow shapes are designed with 4 connection points and 4 floating action buttons that allow auto connection. Clicking the floating action button pointing to a nearby shape will generate a connector which links these two shapes. You can also use the Connector tool to connect shapes manually. One more way is to use arrow connectors. Click Remove Background if you don't like the added background. Drag the yellow control point to move text box quickly. 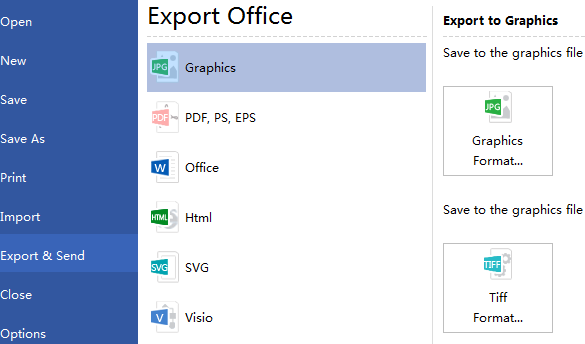 Hit Export & Send under File to export the workflow diagram as graphics, slides and web documents and so on. Here are some workflow diagram examples. 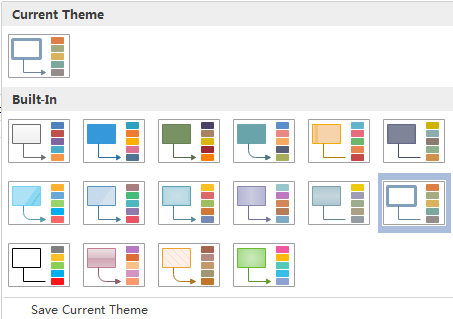 They are fully customizable and can help you gain workflow diagrams in the fastest way. Give Edraw workflow diagram software a shot. Download and try it for free.